No Hawaii vacation is complete without experiencing some of the culture of the islands. And, no holiday season is complete without seeing “The Nutcracker” ballet. So, why not combine the two when you visit Hawaii over the holidays? This holiday season, one of Hawaii’s premier ballet companies, Ballet Hawaii, conjures up the unique magic of The Nutcracker in three performances at Blaisdell Concert Hall in Honolulu. The performances will feature celebrated dancers from the New York City Ballet, Miami City Ballet and Carolina Ballet, as well as hundreds of local students. The 2015 Nutcracker performances also celebrate the 30th anniversary of Artistic Director Pamela Taylor Tongg, who has played a crucial role in the growth of Ballet Hawaii while making a priceless impact on the lives of thousands of young dancers. 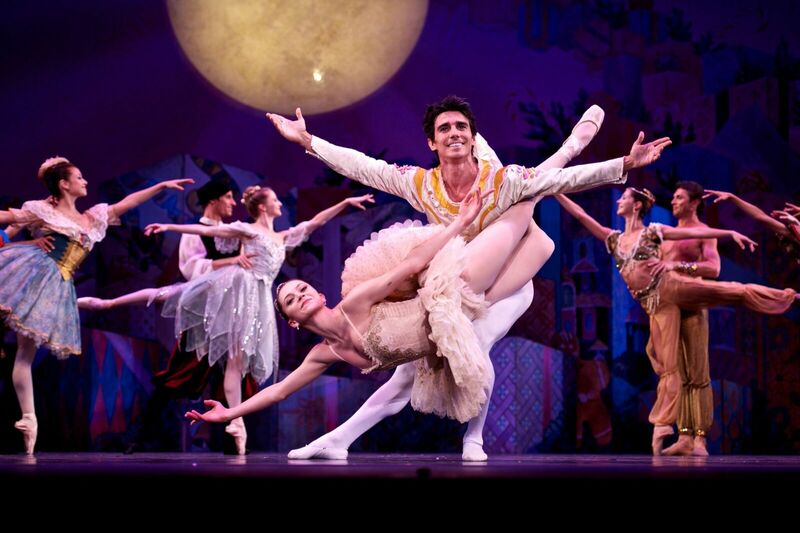 Ballet Hawaii is flying-in three principal dancers to perform in The Nutcracker in Honolulu. New York City Ballet Principal Dancer Megan Fairchild, direct from her Broadway debut in the revival of “On the Town,” will be this year’s Sugar Plum Fairy. It’s a role she danced in PBS’ Live From Lincoln Center telecast of George Balanchine’s The Nutcracker, which was also screened in movie theaters around the world. Dancing the role of Drosselmeyer, Ballet Hawaii welcomes Pierre Vilanoba, who recently retired from his position as Principal Dancer of San Francisco Ballet and joined the faculty of Marin Dance Theatre. Ballet Hawaii is also proud to announce that Miami City Ballet Principal Dancer Kleber Rebello will dance the role of Cavalier. Rebello, who was named one of Dance Magazine’s 2011 “25 to Watch” dancers, has also performed as a principal guest dancer in the Internacional Gala de São Paulo in Brazil and Monterrey International Ballet Gala in Mexico. 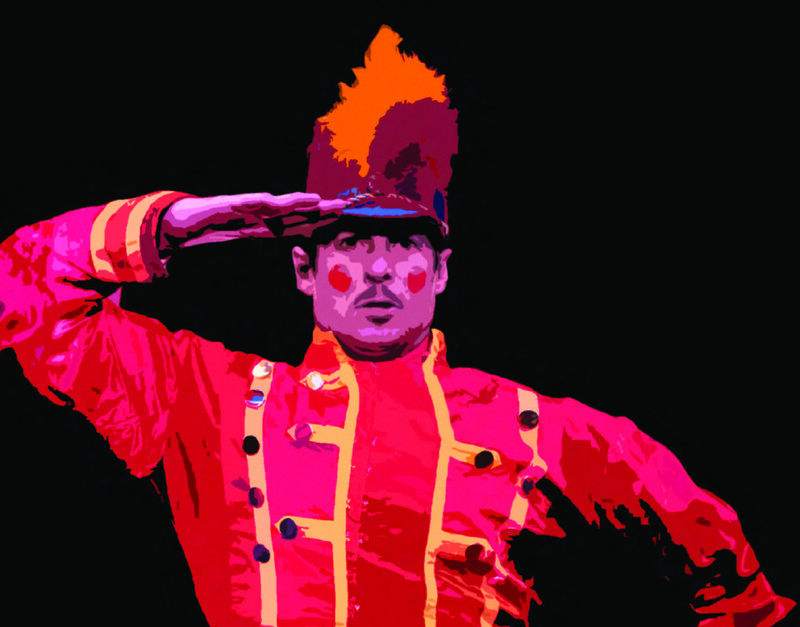 The Nutcracker tells the fictional story of a young girl whose dreams come to life. An iconic part of holiday celebrations, Ballet Hawaii’s Nutcracker will perform three times this holiday season: Friday, December 18 and Saturday, December 19 at 7:30 pm and Sunday, December 20 at 2:00 pm. If you’re planning to stay in one of the many Honolulu hotels available through Hawaii Aloha Travel, just ask your travel professional about the best way to get to the Blaisdell Concert Hall, which is conveniently located near Waikiki. You can also join Ballet Hawaii for the Opening Night VIP Dinner Package at Chef Chai’s restaurant on Friday, December 18 at 5 pm. The $165 price includes dinner, VIP Ticket and reserved parking. Call (808) 521-8600 to learn more. Tickets range from $35 to $99. Ticket and event information is available from the Blaisdell Box Office located at 777 Ward Avenue during regular box office hours; Monday through Saturday, 9 am to 5 pm. Tickets are also on sale at ticketmaster.com. For more information call (808) 521-8600 or visit ballethawaii.org. Hawaii over the holidays is a magical place. So, celebrate the season with The Nutcracker, and experience Hawaii’s interpretation of this classic ballet for yourself!